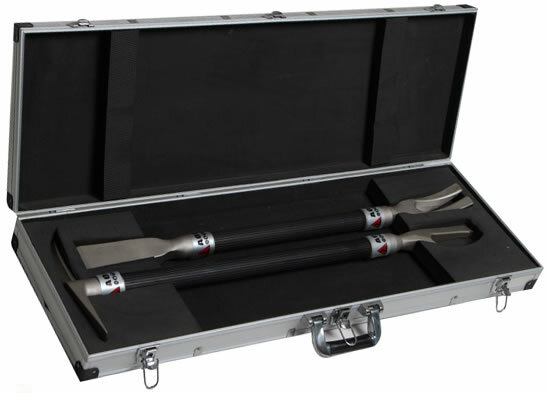 Made of high-strength stainless steel, the working head of the manual crowbar features high strength, excellent corrosion-resistance and scientific configuration design. 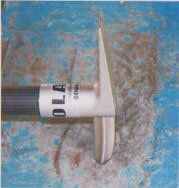 The anti-skid grooves are available for the handle. The manual crowbar has no need for power supplying. It can be carried easily by one person for its reasonable size and light weight. 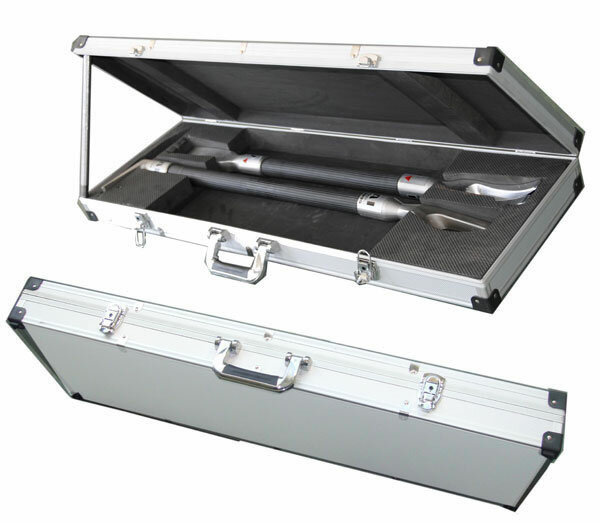 The tools are specially applied for the early work for earthquake rescue such as breaking open the doors, windows, locks, nails and bolts and chiseling the steel plate and timber plank of the collapsed building and damaged vehicle. Top of the figure is QFS-A02 crowbar for pulling out the nails and prying open the door. Bottom of the figure is QFS-A01 crowbar for chiseling and cutting. Description 1. Function: There is no need of power supply for the crowbar. It is easy to carry and can be used by one person for opening the windows, doors and locks, and chiseling nails, bolts, etc. 2. 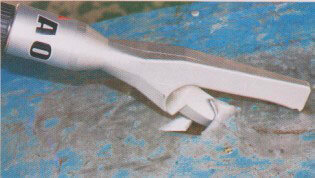 Application: The tools are specially applied for the rescue work in earthquake and traffic accident. 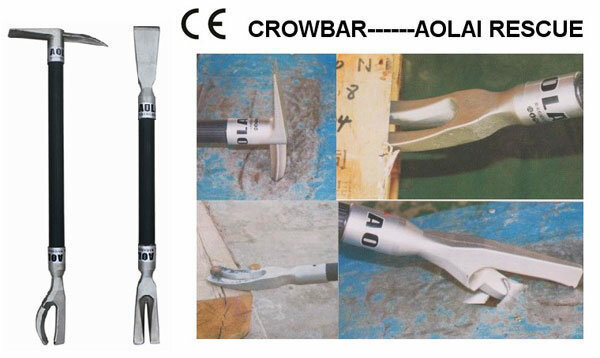 The crowbar can be used together with the chisel cutting device to achieve favorable rescue effect based on the topographic features. Features These tools are designed in accordance with the ergonomic principle and can be used for both right-handed and left-handed users. 1. 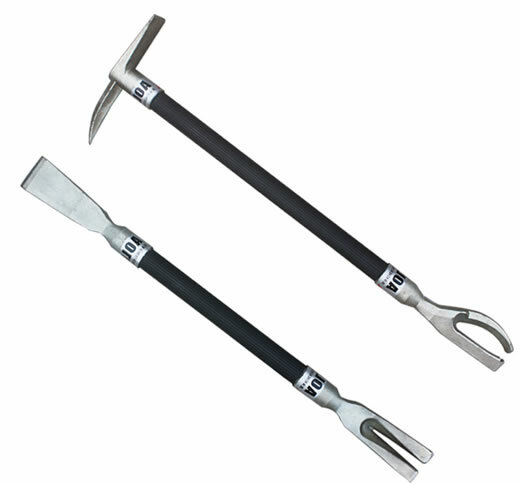 The manual crowbar of our company is designed according to the ergonomic principles, which can fully satisfy both right-handed and left-handed users. 2. 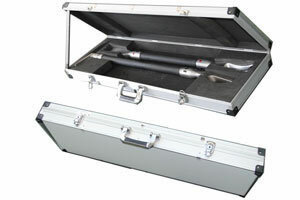 The working heads of the tools is designed with different functions. 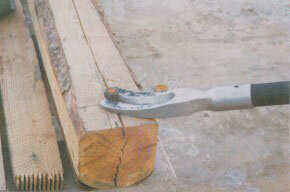 The rescuer should exert the functions of the tools fully by using the tools flexibly. Meanwhile, the rescuers should pay attention to the safety of their own and the people around. 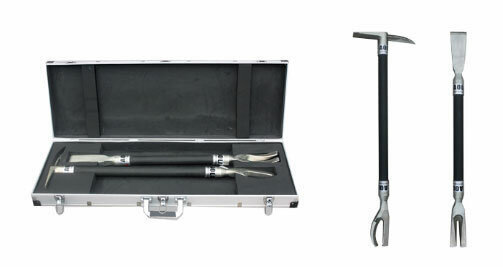 As a China-based manual crowbar manufacturer and supplier, we at Rescue Group also provide manual rescue tools, hydraulic ram, hydraulic spreader, hydraulic cutter, and more.